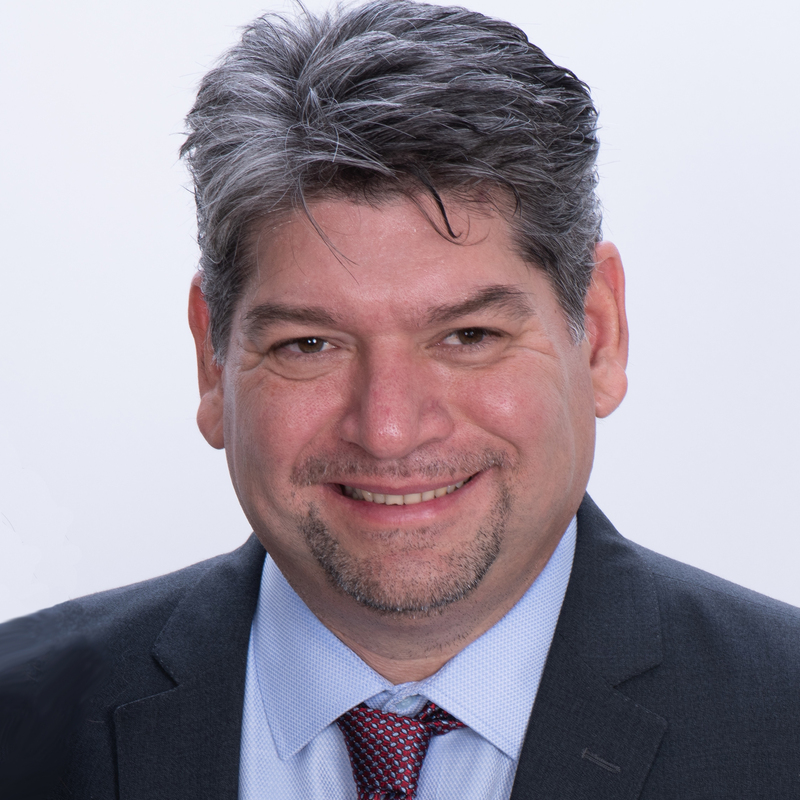 Hector Arturo Noriega-Ibarra serves as Of Counsel to the firm in the Chihuahua, Mexico alliance office of Wong Fleming, which is called Villalobos & Moore. Mr. Noriega has more than 23 years of legal practice. He has experience serving corporate clients in civil and commercial litigation and specializes in tax, administrative and criminal law, with special emphasis in Amparo (Habeas Corpus). High profile criminal defense cases. Criminal defense of ex-public servants at State’s Government level. Obtained a Habeas Corpus resolution declaring the Mining Duty (a tax on mining revenue recently enacted in Mexico) to be in violation of the Mexican Constitution. Obtained an Amparo declaring several provisions of the Law of Liabilities of Public Servants to be in violation of the Mexican Constitution. Provided advice to the Municipality of Hermosillo in the drafting of several tax aspects of the Income Law for the Municipality of Hermosillo, State of Sonora, Mexico.